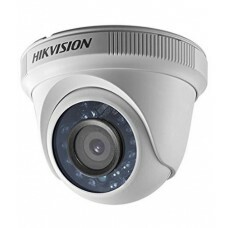 Hikvision started off their journey in 2001 and their origin is from China. 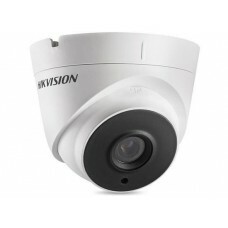 Now Hikvision has become one of the leading of innovate CCTV solutions. 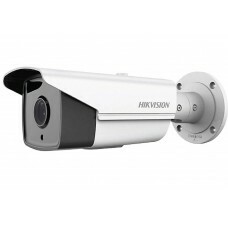 The company has numerous rang of CCTV cameras and devices. 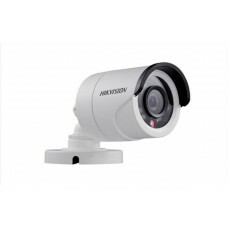 These devices are IP cameras, management and analytics software, HD analog cameras, alarm system and many other security equipment and devices. 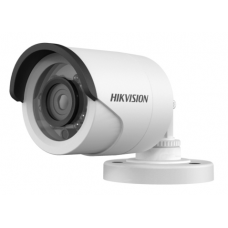 Hikvision spends 8% of the annual revenue in research and development to find more ways to better their products. 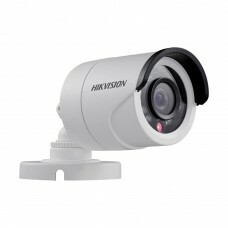 Customers can choose from verity of features which Hikvision provides starting from the image quality, price and camera design. Meaning that the company allows customers to buy the products according to their budget and specification. 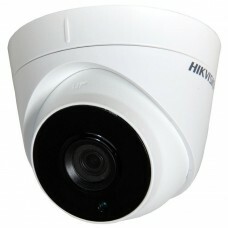 This allows you to have exactly what you want your security system to be like and it is unique to each customer. 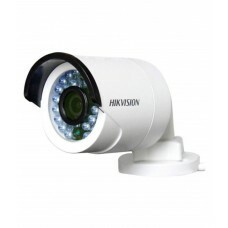 The CCTV cameras of Hikvision has wider lenses that allows to cover a larger area compared to the standard CCTV camera, this camera is more expensive, but it requires to buy less cameras to cover the same area. The cameras are fitted with analytics ability, so the buyer doesn’t have to spend extra money for this facility. More megapixel means that you have better resolution. The benefit to this is that you can zoom better on the pre-recorded footages. 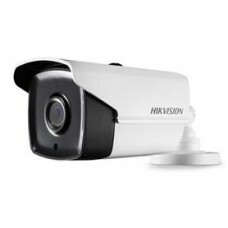 Anyone can set up these cameras, it doesn’t require that much knowledge to setup and the setting up of the total system is very easy and simple. 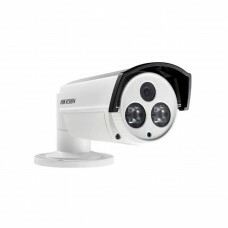 Star Tech brings this Company’s CCTV cameras to your doorsteps. 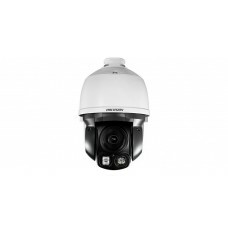 There are lots of cameras to choose from starting at the HD IR Bullet, HD Dome, Turbo HD Dome, Dome, IR Dome, Turbo HD Bullet, HD Bullet, Bullet that has a price range starting from 1500 taka to 4700 taka. 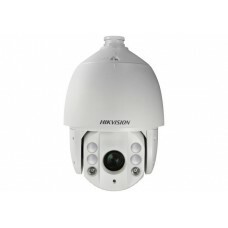 Finally Star Tech also provides 1 year of warranty to these cameras. The pricing of Star Tech is the most reasonable compared to others.